Mobile Locksmith's top 5 Benefits of using their service. Mobile Locksmith’s top 5 Benefits of using their service. A lot of people don’t always think about a locksmith. It’s never part of their plan unless of course, they find themselves in the middle of a difficult situation. 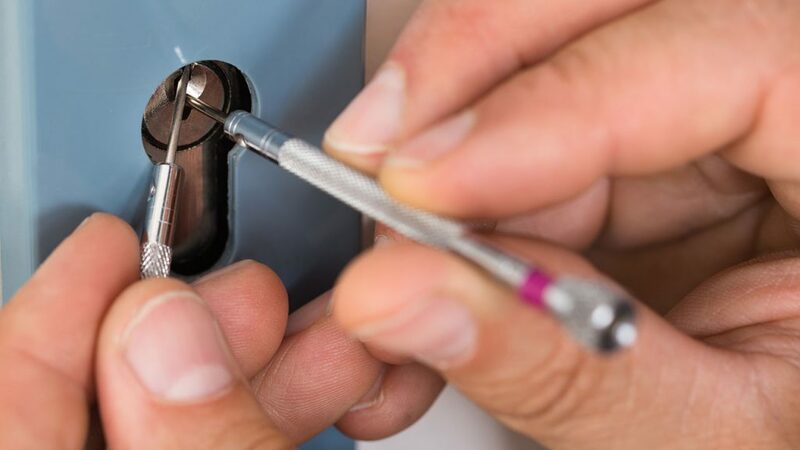 A situation that requires an urgent locksmith service can happen anytime. During these situations, time is very important. Ideally, you will want a locksmith service that responds fast and is ready with their tools to take care of the issue at hand. 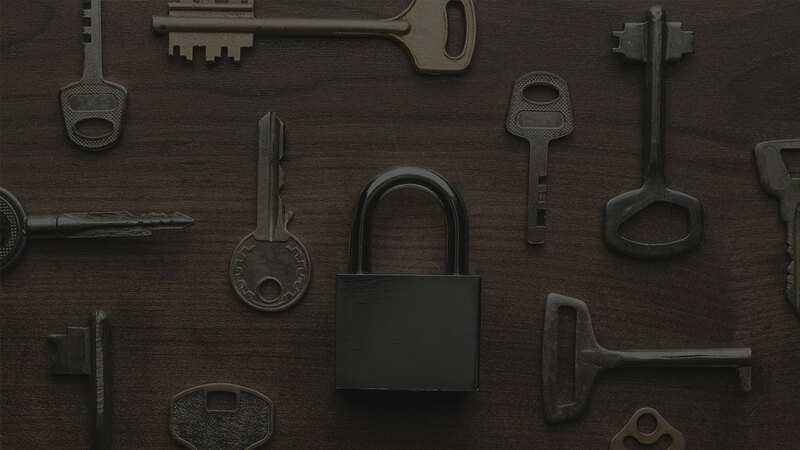 This is the main reason why it’s always advisable to consider calling a mobile locksmith. Working with a mobile locksmith has many unique benefits. Emergency situations require a very quick response before things get worse. How many times have you locked yourself out of your car and needed to find and get help from a keys maker near me? And the sad thing is that most of the time this happens in a very inconvenient place. Sometimes you may lock yourself out of your home and the last spare key you had is longer available. These are very difficult situations that can’t wait all day. However, a mobile locksmith will arrive fast and take care of your problem. A mobile locksmith can also find you in very remote locations. Let’s say for example you are in the middle of nowhere and suddenly you lock yourself out of your car. How do you move? Most brick and mortar locksmiths will not even try to reach where you are. It may take them a whole day to send someone. This is not good, especially in emergency situations. However, a mobile locksmith will come right away. They will carry all the tools needed for the job. It doesn’t matter where you are, the help you need will be available in no time. No one knows when they might need a locksmith. It can be in the middle of the night or in the middle of nowhere. Getting help at these odd hours is often very difficult. 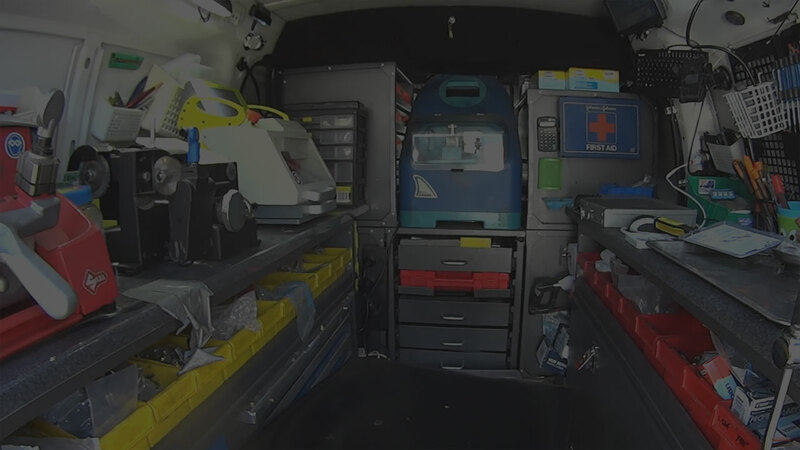 However, the mobile locksmith will be available anytime you need help. Mobile locksmith services work 24/7. It doesn’t matter what time it is, they will be ready and available for you. Although most of the time an emergency service at these odd hours will cost you relatively more than the usual rates, the difference is not that big. Becoming a certified locksmith is not a joke. There is a lot of training that goes into it. Mobile locksmiths are required to understand how various types of locks work and how to diagnose issues correctly. The Association of Locksmiths of America also provides continuous training opportunities for locksmiths around the country to refresh their skills and sharpen them further in line with market needs. The moment you decide to call in a mobile locksmith, you can rest assured that these are people who know what they are doing. The only thing you need is to make sure that they are all certified by relevant authorities. Sometimes it’s also better to work with mobile locksmiths that have done this work for a few years. There are many things that you can only learn on the job. For a hands-on profession like locksmith, experience is definitely a huge plus. Mobile locksmiths are also going to offer you specialized services that you’d probably not easily get anywhere else. 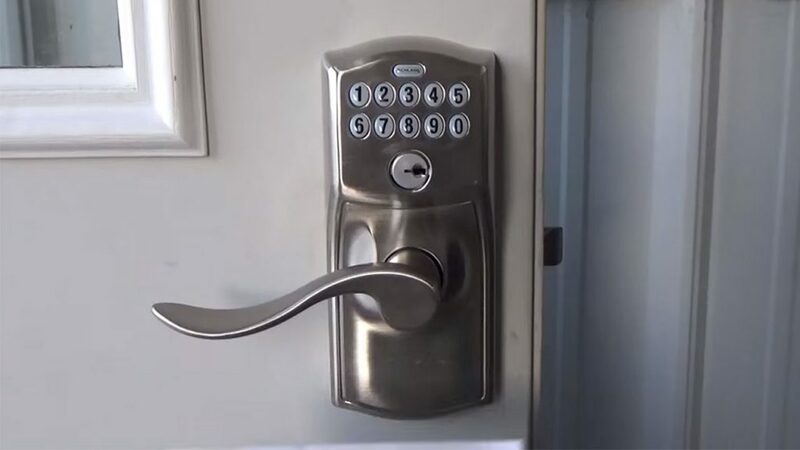 The work of a locksmith goes beyond simply unlocking jammed locks. Although this is important, there are still other more sophisticated and complicated tasks that a mobile locksmith can do. For example, forensic locksmith service is one of the special services you can get. This is where a locksmith uses various techniques to establish whether a lock has been tampered with or not. Forensic locksmiths also work with law enforcement agencies to analyze crime scenes, especially in cases of break-ins and burglary. Getting a mobile locksmith to help you in difficult situations is highly encouraged. The benefits are simply too good to pass. The great thing about all this is that you don’t even need to spend a lot of money. The average cost of service charged by mobile locksmiths is not that different compared to brick and mortar services. Don’t also forget to have your favorite mobile locksmith on speed dial. You never know when you might need him.